There are 14 players from different last season's ballot who are on this year's edition. They range from starting pitchers to relievers and strong arms at third, but most of all, they've all dedicated years of their life to the sport. They've been joined by 19 players who are enjoying their first year on the ballot... You might be wondering how balloting works in the first place. Well, the Baseball Writers' Association of America are the ones who vote from a list of retired players. Each member can pick up to 10 players they feel deserve to be inducted into the Hall of Fame. If a player gets listed on at least 75% of votes, then they are inducted. If a player gets less than 5%, or has been on the ballot without election for 10 years, then that unlucky player is removed. If they get between 5% and 75%, then they stay on for the following year's ballot, keeping their percentage to add on to any additional votes they get the next year. Once they hit the 75% threshold, they are inducted. If they hit the 10-year threshold failing to reach 75%, then they are off. Of the 33 players on the ballot, it's tough to tell where the voting will go. Just looking at carryover numbers from last year though, the most likely candidates to enter the HOF this season are Trevor Hoffman and Vladimir Guerrero. Hoffman, who played from 1993-2010, with the bulk of his career on the San Diego Padres, was one of the best relief pitchers around. He held a record for saves when he retired, amassing fifteen seasons with 20 saves, fourteen with 30, and nine with 40. The 50-year-old is sitting at 74% on the ballot, and is almost certain to pass the threshold in just his third year listed. 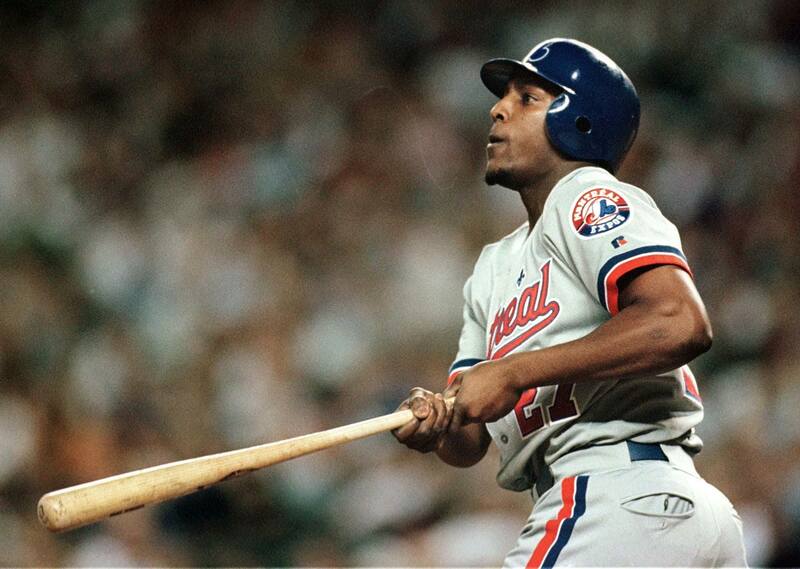 Vladimir Guerrero spent numerous seasons in the MLB, calling Montreal his home from 1996-2003, and the Los Angeles Angels from 2004-2009, before brief one year stints in Texas and Baltimore, leading to his retirement in 2011. The eight-time Silver Slugger winner was touted as one of the best all around players before injuries plagued his career. He batted .318 over his career with a stunning 449 home runs. The 42-year-old was an All Star for nine out of his 16 years in the league. Guerrero is currently at 71.7% and is likely to pass the threshold this year as well. And it's only his second year on the ballot. Some players could make it this season, but even if they don't there's a good chance they'll eventually get there. Roger Clemens and Barry Bonds are two of these. It's both their 6th time on the ballot, but with a respective 54.1% and 53.8%, they are most likely going to be inducted. Clemens' career 354 wins and Bonds' 762 homers will eventually have a place in the HOF. Manny Ramirez also has a great chance in a few years. Even though he's still relatively low at 23.8%, it's only his second year on the ballot. Among the first timers on the ballot, Chipper Jones, Jim Thome, and Omar Vizquel stand out as players who should eventually make it into the HOF. Unfortunately for Edgar Martinez and Fred McGriff though, this is their 9th year on the ballot, and the latter still has a low percentage. If they don't make it this year, 2019 will be their last chance before literally being struck out. The results will be announced on Jan. 24 and the annual Induction Ceremony will be held on Sunday, July 29 in Cooperstown during Hall of Fame Weekend.